New customer in Columbus NC (Rutherford County) was dealing with hard and reddish colored water. Turned out to be really irony water and also hard water. 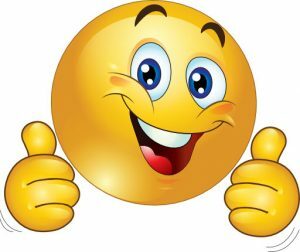 We recommended two products, our American Made water softener and an iron filter. 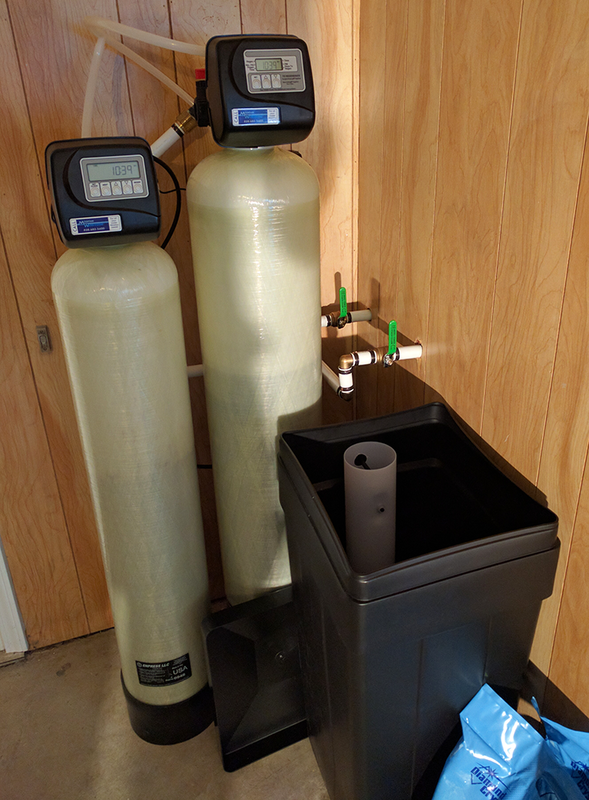 After the install and showing them how their water filtration system work, they were very happy with the install and the improvement of their water too.